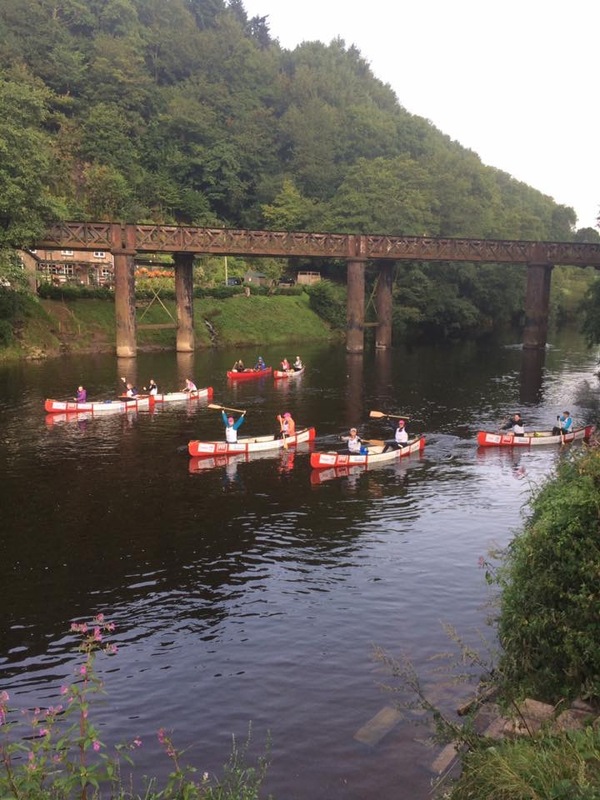 Home / Charity / Paddle2Pedal – River Wye…Done! 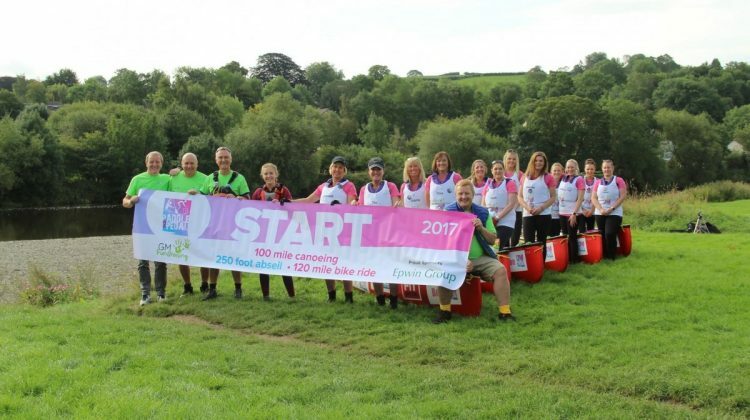 The GM Fundraising Paddle2Pedal team are part way through their challenge, having completed the “paddle” section which saw them canoe 100 miles down the River Wye from Glasbury to Chepstow. As if they haven’t done enough, the team are going to be abseiling down the rock face of Symonds Yat this afternoon. hard-hitting start to the challenge. 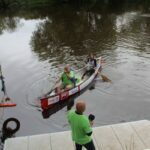 The river conditions were hard, with strong currents which meant a few of the canoes were swept over to the bank and a few of the team ended up in the water. 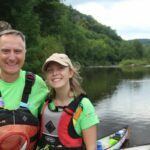 Unfortunately, the river water seriously affected one member of the team so yours truly had to step in on day 2 and join in with the paddling…so when I say it’s been hard – I know from experience! 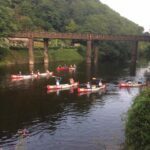 Thankfully, on day 3 the original team was restored and ready to make their way from Ross-on-Wye to Monmouth going through the notorious rapids at Symonds Yat. 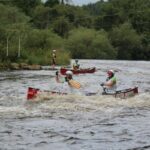 “The final paddling leg completed today was 15 miles from Monmouth to Chepstow – with tidal river flow all the way it was the toughest day yet. Megan have been tremendous in the water, guiding the team through the perils the River Wye has offered this week and getting them safely to the end of each day. 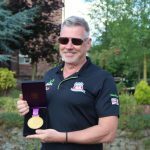 “Tomorrow sees the start of the ‘peddling’ element to this challenge. The girls will be hitting the tarmac on their bikes to cycle 120 miles through the welsh borders, finishing at Hope House in Oswestry on Saturday. We will cover roughly 60 miles each day with an overnight stop in Llandrindod Wells. “I am extremely proud of this team of amazing women. 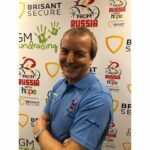 Having taken part in every GMF cycling challenge so far, I know how hard it is to keep getting up and getting on every day, but this team have taken it in their stride, supporting and entertaining each other at every stage. “Thank you to everyone that has supported us to far – it has been a great boost to our moral. We are really hoping to reach £100,000. 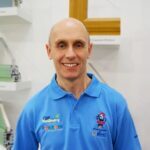 Every penny of this will go directly to the children and families of Hope House as everyone taking part in this challenge are covering their own costs. 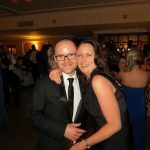 Every donation, however small is gratefully received and truly appreciated by the team. 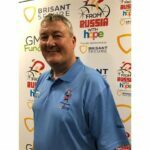 To show your support visit: https://www.justgiving.com/companyteams/GMFP2P”.